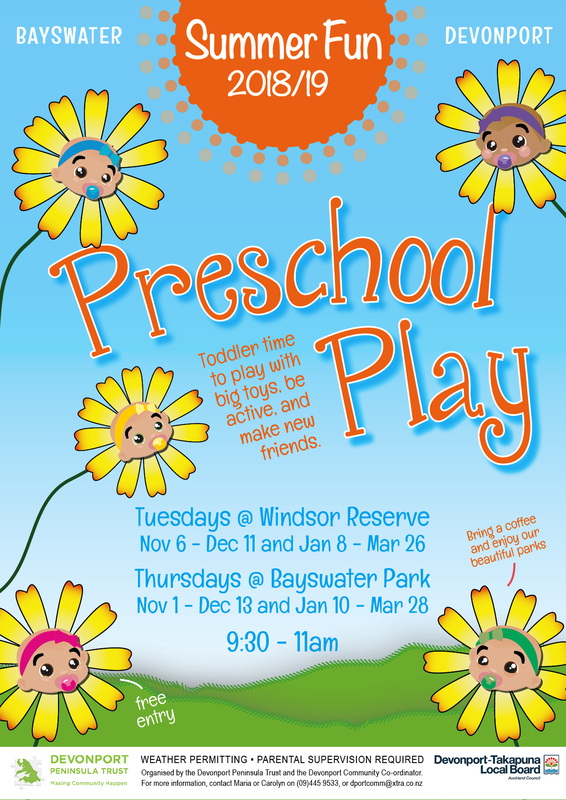 Summer Fun Preschool Play mornings are starting again on Thursday 1 November 2018! 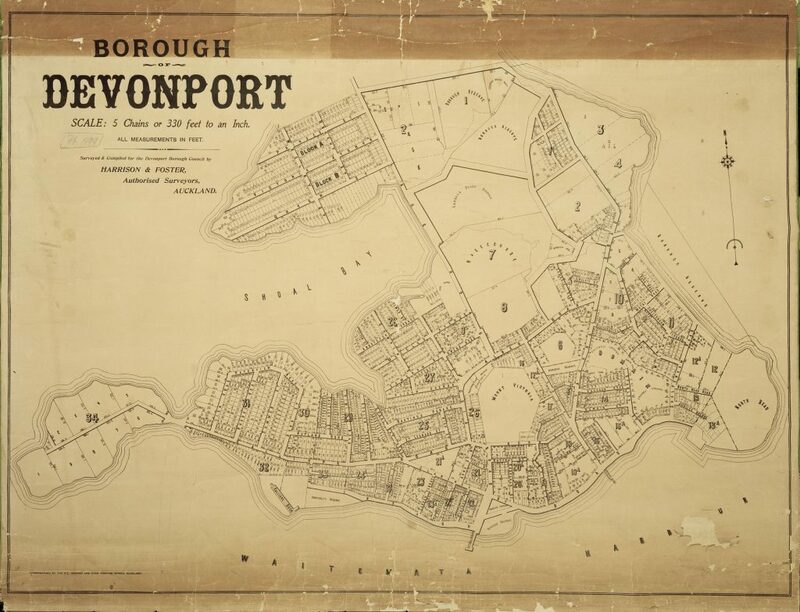 Tuesdays @ Windsor Reserve in Devonport between 9:30am-11:00am, from 6 Nov- 11 December 2018 and 8 January-until 26 March 2019. Thursdays @ Bayswater Park in Bayswater, between 9:30am-11:00am, from 1 Nov-13 Dec, and then again from 10 Jan-until 28 March 2019.